RISHI DHAMALA, Jan 26: The bilateral relation between Nepal and India is on the right path now. The two closest neighbors have worked through the past tensions and misunderstanding, and given a new dimension to the diplomatic ties at political, bureaucratic and military level—which can be received as a positive development for both countries who also share similar religious and socio-cultural values. The efforts to boost and strengthen the bilateral relation have been ever welcomed. 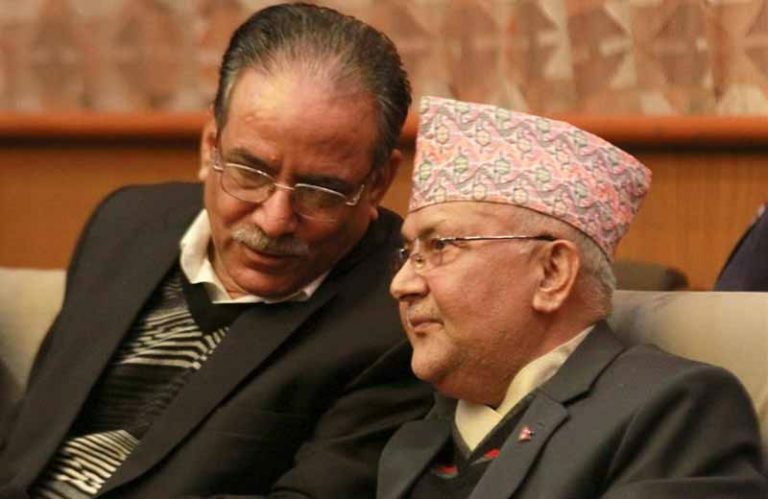 The India-Nepal relation reached a new height in the year 2018. Indian Prime Minister Narendra Modi visited Nepal twice in August and May last year. 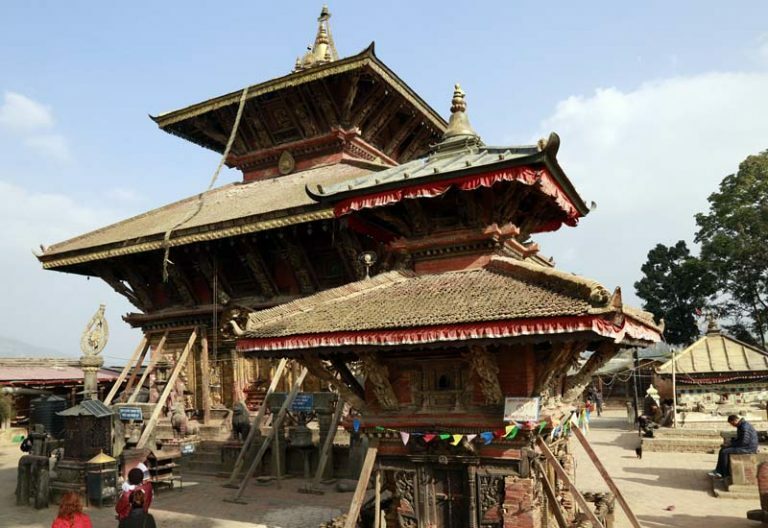 During his stay, he visited Muktinath, Pashupatinath and Janakpurdham. He received civic reception in Janakpur and Kathmandu. It can be said that Modi is the first Indian prime minister to have regarded Nepal as the first priority. 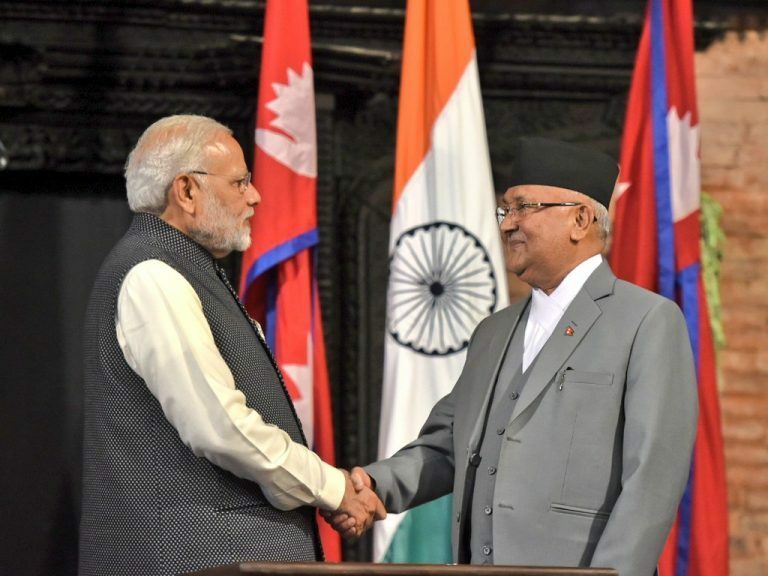 Modi, during his visit to Nepal in May, reiterated that Nepal always comes first in India’s neighborhood policy and pledged India’s support to Nepal as it pursues its development agenda. Modi had also said that Nepal visit was productive and had added a new vigor to Nepal-India ties. The Indian prime minister held one-to-one talks with Prime Minister Oli—the Indian PM’s visit is considered as a milestone step to deepen the diplomatic ties clearing existing tensions between the two neighbors. Clearly, a political change and development in a country has either direct or indirect impact on the other neighbor. It is why perhaps Modi is showing interest in Nepal’s affairs at the time India’s General Election is closing. It is beneficial for India as well to keep Nepal first in its neighborhood policy due to the strong people-to-people contact. On the other hand, Nepal can harbor a huge benefit utilizing the opportunity that India has a prime minister like Modi who has a great love for Nepal. Indian PM Modi and Prime Minister K P Sharma Oli jointly inaugurated the Integrated Check Post in Birgunj in April. ICPs at three more points on the India-Nepal border viz. Biratnagar, Bhairahawa and Nepalgunj are being constructed. The ground breaking ceremony of Motihari-Amlekhgunj cross-border petroleum products pipeline at Motihari was also witnessed by both prime ministers. 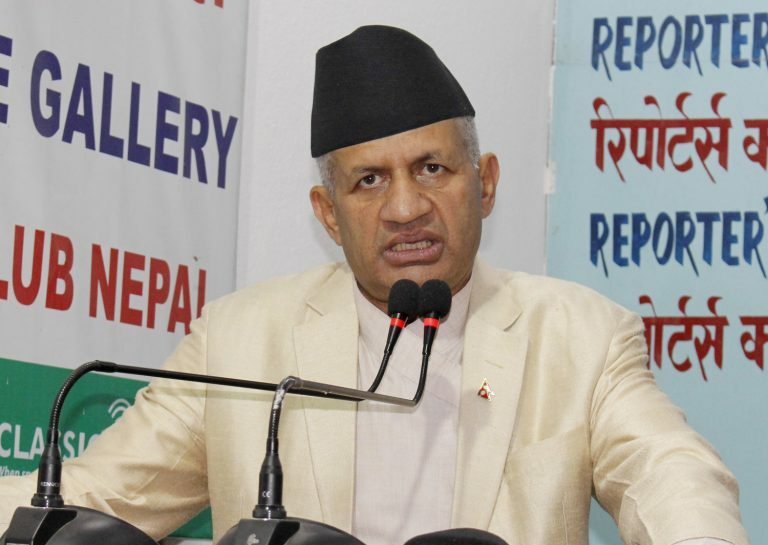 Likewise, the government of Nepal and India agreed to develop a new connectivity between the two countries through Inland Waterways and expanding rail linkages connecting Raxaul to Kathmandu in April. In May, the two heads of the state jointly laid the foundation stone of 900 MW Arun III Hydro Electric Power Project. They also flagged off Janakpur-Ayodhya bus service in Janakpur. Moreover, Nepal also witnessed an end to load shedding due to support from India. 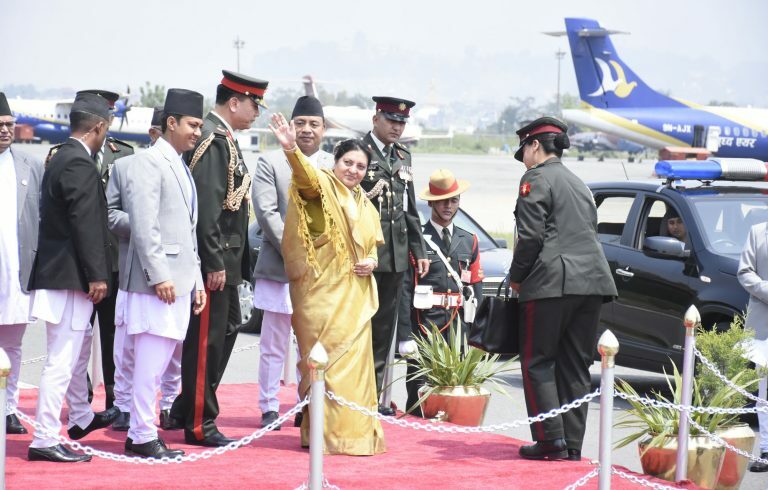 The India-Nepal ties experienced some tensions September last year after Nepal Bay of Bengal Initiative for Multi-Sectoral Technical and Economic Cooperation (BIMSTEC) level military exercise, just a day before the Army squad was set to travel to Pune. But after diplomatic efforts from both sides, the misunderstanding was duly cleared. Despite some minor hiccups seen from time to time, the bilateral ties between Nepal and India are ever positive. Both the countries should learn from past actions work in mutual cooperation to attaining economic development and prosperity. India is the fastest growing economy in the world. Nepal should learn to utilize this to its advantage. Oli should create investment friendly environment to attract more Indian investments in the country.